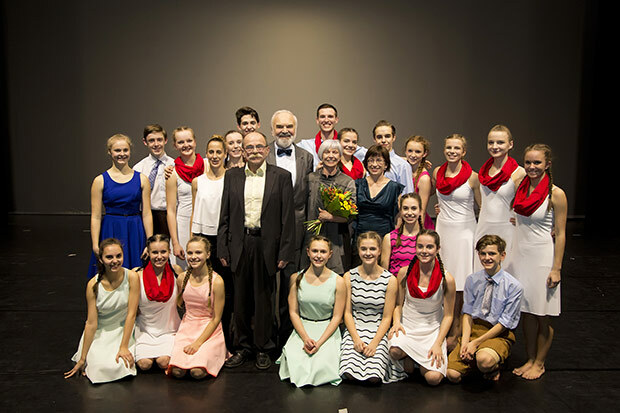 Baby Ballet Prague is a chamber dance company consisting of 13-16 years old students. 40 performances per season, the openning night stage: The New Stage. 35% – performances in Prague, 60% – performances in the Czech Republic regions, 5% – performances abroad.